SEATTLE — Boundless Immigration, a technology firm that helps immigrants confidently and affordably navigate the U.S. immigration system, today announced that Fast Company named it a finalist in the “general excellence” category of its 2019 “World Changing Ideas Awards.” Fast Company gives the awards on an annual basis to companies that are “pursuing innovation for the good of society and the planet.” As a finalist for the award, Boundless joins companies like Microsoft, Etsy, and General Assembly and organizations like the World Food Programme. Over the past two years, Boundless has helped over 1,500 families apply for their green card or citizenship. The company saves the average applicant thousands in legal fees over the course of the immigration process. 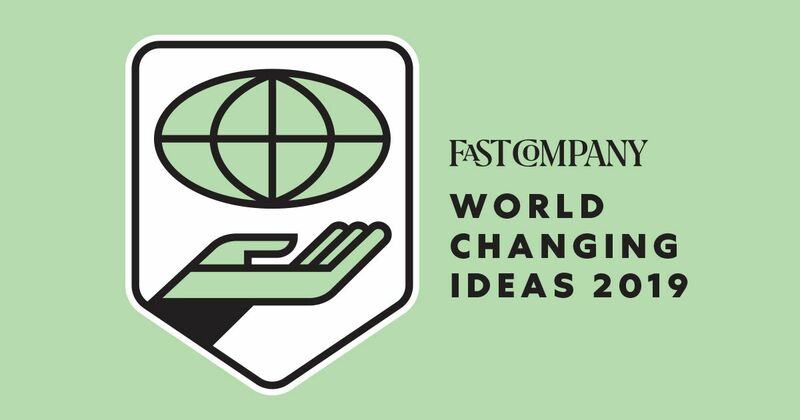 Boundless’ inclusion as a finalist will be featured in the May issue of Fast Company. Boundless Immigration is dedicated to empowering families to navigate the immigration system more confidently, rapidly, and affordably. Founded in 2017 by immigration and technology experts – many of whom went through the U.S. immigration process themselves – the company helps thousands of people with their green card and U.S. citizenship applications each month. Boundless has dramatically streamlined these immigration processes by integrating technology with a network of independent immigration attorneys, at a fraction of the cost of a traditional attorney.